Have you got the courage to take the next step? 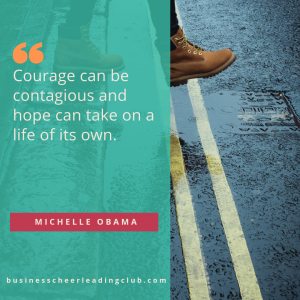 There’s been a lot about courage this month in my inbox, social media streams, and even in some of the books and blogs I’ve been reading and the programmes I’ve been watching. [Includes Dare to Lead by Brene Brown; Return to the Little Coffee House in Kabul by Deborah Rodriguez ; Brand Sashka; Gran Hotel series ]You’ll have heard “there’s no growth unless you step outside your comfort zone”, and it’s true. But taking that step requires courage. You may not think of yourself as courageous, but you are. Others around you know you are. It takes courage to start a business. Any business. It takes courage to be different. To follow your passion. I also believe it takes courage to be yourself sometimes, however uncomfortable that makes you feel. It comes back to that comfort zone doesn’t it? Some of my clients have taken massive steps forward this month, as they’ve found the courage to step forward and do something new. Despite the big deep breath they took, and the fear of what that step would do, they didn’t fall flat on their face in the mud. One client said, “thank you for encouraging me to take that step. 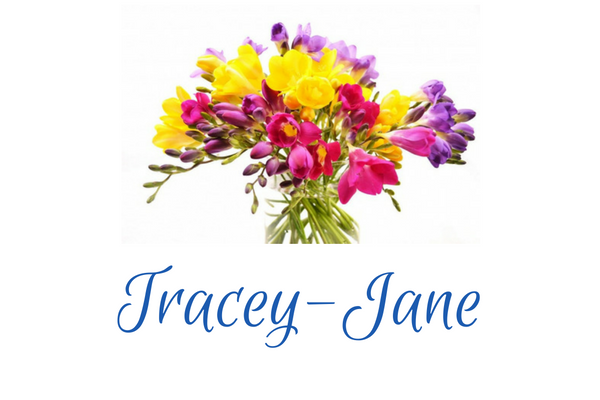 I feel fantastic for having started and no idea now why I hadn’t done it before”. It’s amazing what we stop ourselves from doing isn’t it? From being scared we’ll fail, to worrying about what others think, I’ve been there. I sometimes go to those places now and again myself. Infrequently now, but they still appear from time to time. So I’ll ask you this: “What if you felt you had everything you needed to take the next step. which you knew was right for you?” How would you feel then? Would you take the next step? How will you work out what your next step is then, if this is what’s holding you back? You have the courage, and the skills and the determination to succeed. What’s missing for you to take that step? If you need help exploring what your next step is, please book a free 20 minute explore session. 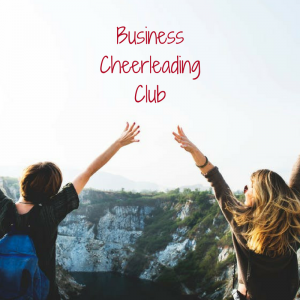 Or, if you’re ready for group support, join the Business Cheerleading Club and have a whole team of business owners cheering you on.